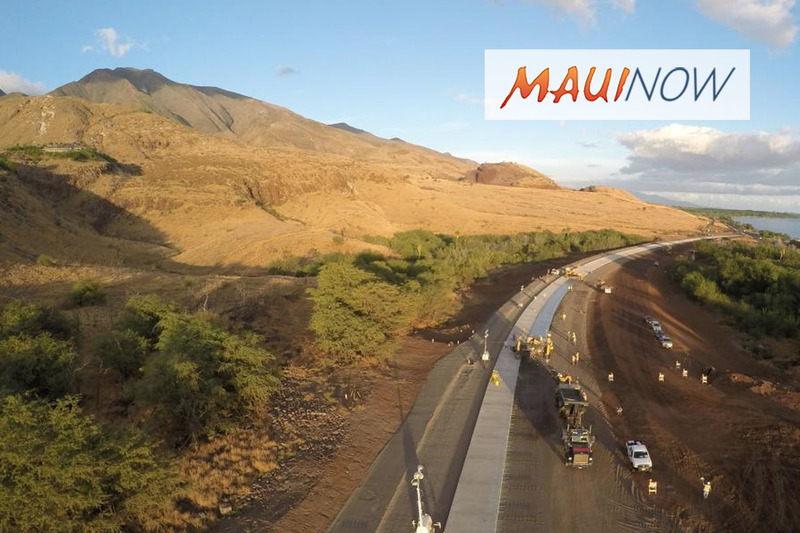 The Hawaiʻi Department of Transportation advises the traveling public of a lane shift at the Southern Terminus of the Honoapiʻilani Highway Realignment Phase 1B-2 (also known as the Lahaina Bypass) today, May 17, 2018. HDOT officials say this lane shift is necessary to begin the final paving of the Southern Terminus and work hours will run from 7 a.m. to 3:30 p.m. No lanes are currently closed for the day work; traffic is shifted and the contractor has flaggers on site to provide traffic control. Night work involving a lane closure will be done to complete the paving of the shoulders and the area near the guardrail. Northbound and southbound traffic will be alternated during this single lane closure, which will take place beginning 10 p.m., Thursday, May 17, 2018 through 6 a.m. Friday, May 18, 2018. Once the paving work is completed Friday morning, the Southern Terminus will open with temporary striping. Final striping will be installed next week Wednesday, May 23, 2018 after the newly laid asphalt has had time to cure. A lane shift will be needed on May 23, 2018 from 7 a.m. to 4:30 p.m. for the final striping work. After the final striping, the Southern Terminus will be in its final configuration. The April 23, 2018 opening of the Bypass was needed to complete the work at the Southern Terminus tie-in. 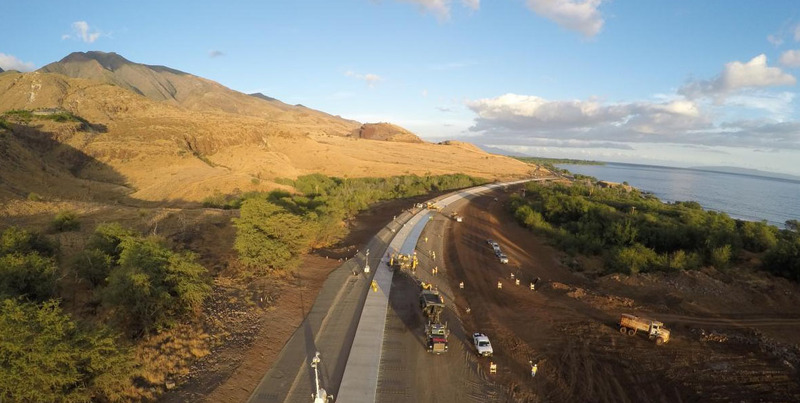 Following the completion of the work at the Southern Terminus, the only work remaining will be landscaping and minor grading outside the shoulder lane of the Bypass.